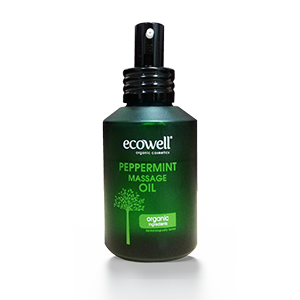 Ecowell’s Peppermint Massage Oil works as a natural muscle pain reliever which soothes body, back and muscle soreness. Its refreshing scent invigorates the mind while inspiring a sense of peace and general wellbeing as it restores feelings of normalcy and balance. Bask in the light, cool and tingling sensation that delightfully lingers on the skin; inducing feelings of freshness and positivity. 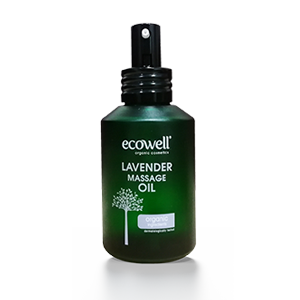 It is an excellent oil for relieving joint pain and will leave you feeling revitalised. Relieve Your Body and Rejuvenate Your Senses. iii. Provides relief from stress, depression and mental exhaustion due to its refreshing nature. It is also effective against anxiety and restlessness. iv. Stimulates mental activity, clears the mind, and increases focus on cognitive tasks. v. Provides relief from pain and reduce fever due to its intensely cold sensation on any affected area. vi. Reduces swelling, relieves pain, and eliminates the chances of uncomfortable inflammation. vii. It has stimulating effects which increase blood circulation as it increases the pulse rate which helps to oxygenate the body’s organs and increase metabolism, as well as oxygenate the brain leading to higher cognitive function and protection. ix. 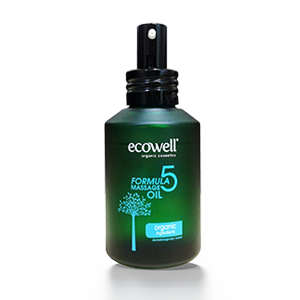 Contains menthol, which is good for the skin because it creates a cooling sensation. It also nourishes dull skin and improves the texture of oily or greasy skin.